It all started a few months back when Renault announced that it will launch a compact and inexpensive SUV in India, the Renault Duster. The news dew everybody’s attention and made other brands to enter this new segment. So after Renault it was Ford to announce the Ford EcoSport for India and following the same was Chevrolet, General Motors, which recently decided that it wants to enter the compact SUV segment. 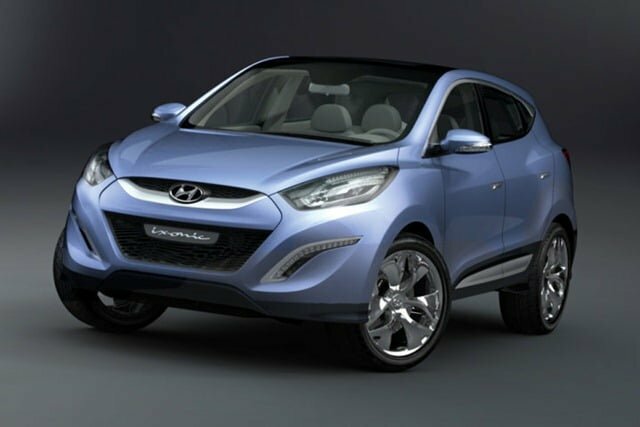 Interestingly as per CarAdvice, one of the fellow blog, Hyundai has also started working on a compact SUV which will compete with Duster, EcoSport and the yet to be named Chevrolet’s SUV. 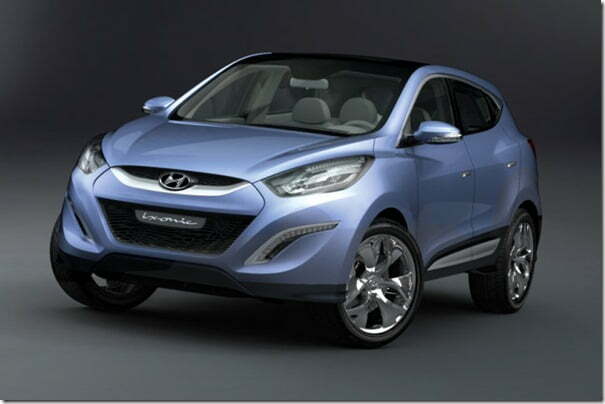 The The Brazilian unit of Hyundai has been given the responsibility of developing this new SUV from scratch. This SUV may be placed under Rs. 10 Lakhs in India, a space which is being targeted by global brands like Ford, Renault, Maruti Suzuki etc. in coming few years. Chevrolet is also working on a similar sized compact, the images of which has been leaked through some patent drawings last in March 2012. This new compact SUV will be based on an all-new platform designed for B-segment products. 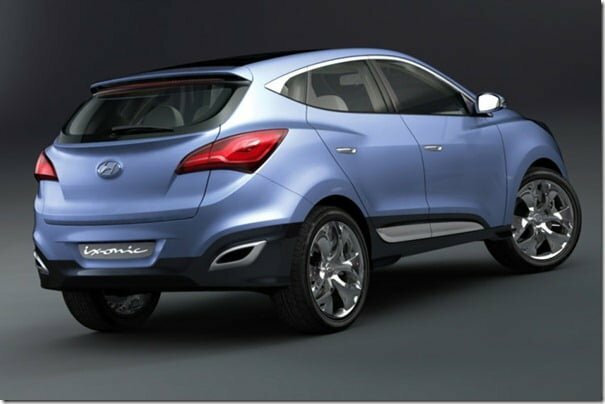 Initially a 5 door hatchback/small car codenamed Hyundai HB will be developed which later will be presented in a saloon avatar(similar to what Volkswagen did with Volkswagen Polo) and finally a compact SUV will be introduced. The SUV will be affordable and will be positioned below the Hyundai Santa Fe. First it will be launched in Brazil and later will be exported to other countries. As per the information, the SUV will be a premium global product meeting all international standards and will be loaded with latest features and gadgets. 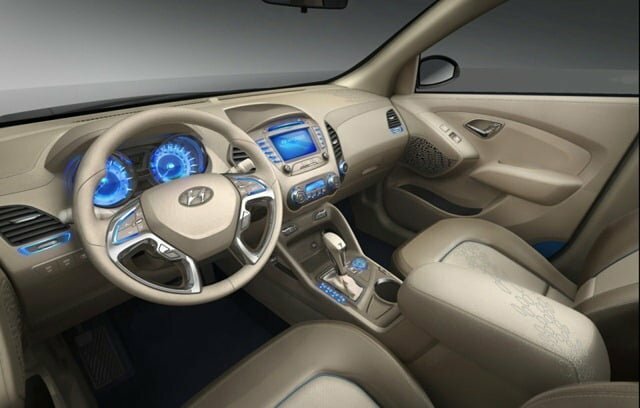 One of the concept that strongly hints that Hyundai is developing a sub-compact SUV is the Hyundai ix-onic concept car which was unveiled at the 2009 Geneva Motor Show. Now that the new product is being developed for the Brazilian market initially, it is expected that soon Hyundai will bring it to the Indian market. The fight for the top spot in the sub-compact suv segment will be a tough one, so let us wait and watch. Do stay tuned to us for more updates by signing up for our free email newsletter and like our official Facebook Page.